Be sure to check back often for the most up-to-date conference information! The MIBLSI annual conference focuses on advancing effective MTSS implementation to ensure the growth and success for all learners. The two-day conference is an opportunity to learn the latest in research and best practices related to MTSS, strengthen implementation within your context, and connect and share with other attendees. Registration for both days are full. SCECHs and Social Work CEUs are available for each day. Registration may be cancelled without penalty prior to April 10. See full speaker biographies below. Gain an understanding of the latest research, promising practices, and critical issues related to MTSS to connect with their existing practices. Learn about developing systems to support effective implementation. Expand learning of contextual implementation of practices. Acquire new knowledge and skills applicable to their specific role/position. Catherine Bradshaw, Ph.D., M.Ed. is a Professor and the Senior Associate Dean for Research and Faculty Development at the Curry School of Education at the University of Virginia. Prior to her current appointment at U.Va., she was an Associate Professor and the Associate Chair of the Department of Mental Health at the Johns Hopkins Bloomberg School of Public Health, where she maintains an adjunct faculty position and continues to co-direct two research centers. She holds a doctorate in developmental psychology from Cornell University and a master's of education in counseling and guidance from the University of Georgia. Her primary research interests focus on the development of aggressive behavior and school-based prevention. She collaborates on research projects examining bullying and school climate; the development of aggressive and problem behaviors; effects of exposure to violence, peer victimization, and environmental stress on children; health disparities and disproportionality; children with emotional and behavioral disorders; and the design, evaluation, and implementation of evidence-based prevention programs in schools. She has led a number of federally funded randomized trials of school-based prevention programs, including Positive Behavioral Interventions and Supports (PBIS) and social-emotional learning curricula. She is currently working on two practitioner focused books – one focused on bullying and social-emotional learning, and the other focused on culturally-responsive behavior management practices. Ami Flammini is Technical Assistance and Training Director of PBIS Advanced Tiers at the Midwest PBIS Network. 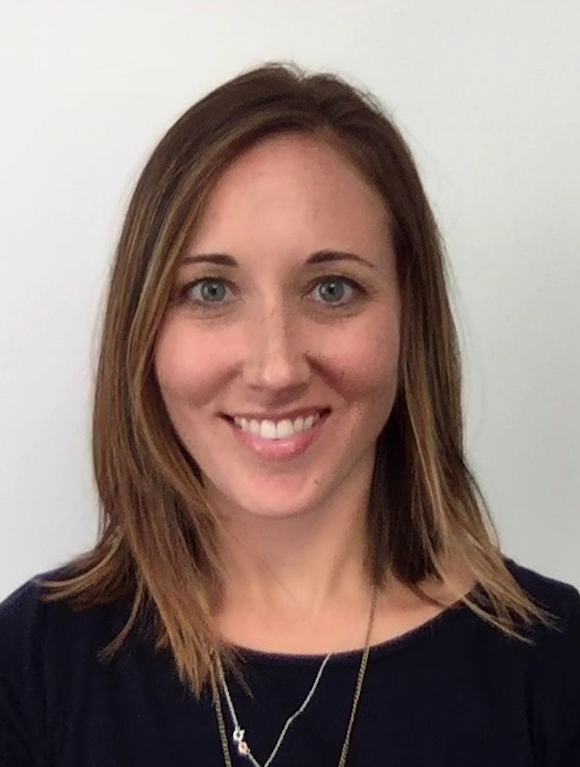 She is the Illinois Site Director, Lead Trainer and, Coach for the National IES random controlled trial for RENEW and is also helping lead the Midwest PBIS team in integrating trauma-informed practices within a multi-tiered system of support. 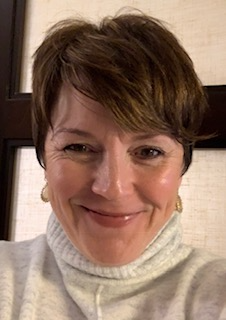 Ami’s experiences include thirteen years of school social work, serving as a Tier 2/3 District Coach for Springfield Public Schools, an Illinois PBIS Technical Assistance Director, and the Director of Illinois DCFS Internship Programming. David A. Kilpatrick, Ph.D., is associate professor of psychology for the State University of New York, College at Cortland. He is a New York State certified school psychologist with 28 years’ experience in schools. He has been teaching courses in learning disabilities and educational psychology since 1994. An expert and experienced clinician who excels in reading assessment and intervention, David has conducted over 1,000 student evaluations for reading difficulties and disabilities. He is the author of two books on reading: Essentials of Assessing, Preventing, and Overcoming Reading Difficulties, and Equipped for Reading Success. 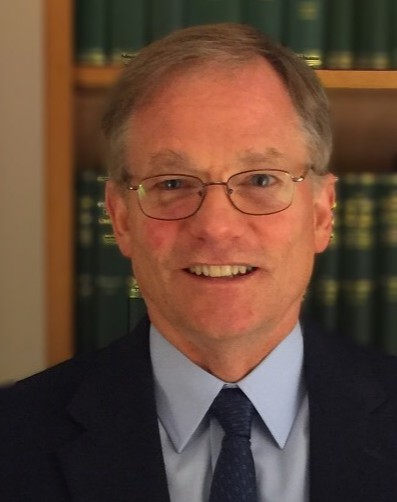 Scott Koenigsknecht, Ph.D., joined the Michigan Department of Education as the Deputy Superintendent of the P-20 System and Student Transitions Division in August 2018. He has over twenty-five years of experience in education, eleven years as an Intermediate School District Superintendent. Dr. K., as he is most commonly known, served three years at Ingham ISD prior to his time as the superintendent of Montcalm ISD for over eight years. He is experienced in providing educational leadership in general education, special education, career and technical education, technology, curriculum, school improvement, and is active with the legislature. Rhonda Nese, Ph.D., joined Educational and Community Supports at the University of Oregon in 2013 after receiving her Ph.D. in School Psychology. Dr. Nese currently serves as Principal Investigator of an IES grant to develop an instructional alternative to exclusionary discipline, and Co-Principal Investigator on two additional IES grants to identify factors that predict implementation and sustainability of evidence-based practices, and to develop technology to improve online learning for educators. Through the OSEP-funded National TA-Center on PBIS, she also provides technical assistance to state, district, and school level teams across the nation on PBIS practices, including effective classroom behavior management strategies, bullying prevention, and alternatives to exclusionary discipline practices. Jess Surles has over thirteen years of experience in delivering classroom instruction, assisting with program implementation, and designing professional development on literacy and educational practices. For the past two years, she has worked for the Center on Teaching and Learning (CTL) at the University of Oregon to develop curriculum and provide coaching and technical assistance to schools in Oregon and across the country with a focus on early literacy. At CTL, Jess is part of the professional development team for ​Enhanced Core Reading Instruction (ECRI) and Read Aloud! : Developing Narrative and Scientific Literacy – Whole Group.​ She has provided ECRI professional development workshops nationally for the past three years. Prior to joining the team at CTL, Jess worked in schools as a Teacher on Special Assignment (TOSA), Title I Reading Specialist, instructor of English Language Learners, and classroom teacher. 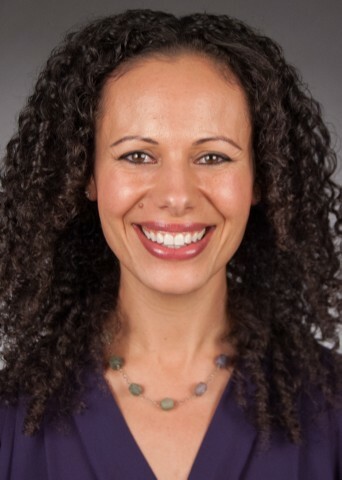 Caryn Ward, Ph.D., HSP-P, is the Associate Director for Education and Measurement of the National Implementation Research Network (NIRN) at the Frank Porter Graham Child Development Institute at UNC-Chapel Hill. At NIRN, she is the Director of the State Implementation and Scaling up of Evidence Based Practices (SISEP) Center funded by US Department of Education’s Office of Special Education Programs. Dr. Ward has extensive experience in leading and developing infrastructure and capacity development with state and local education agencies as well as early childhood programs nationally. Within NIRN, Dr. Ward leads the development of implementation capacity measures and fidelity measures for use within education as well as other disciplines. She has served in a leadership role for the National Center for School Turnaround and currently serves on the advisory board of the National School Climate Center and research council for Communities in Schools - NC.